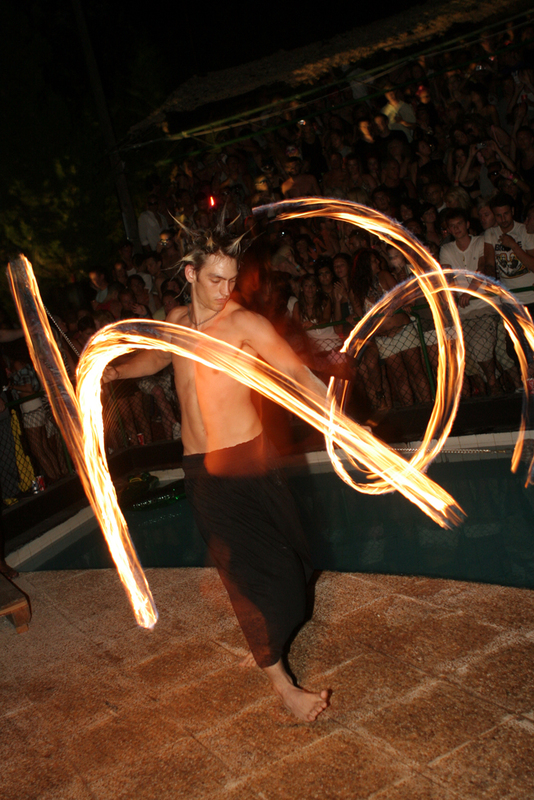 A fire dancer entertains the crowd at Ibiza’s Zoo Project. 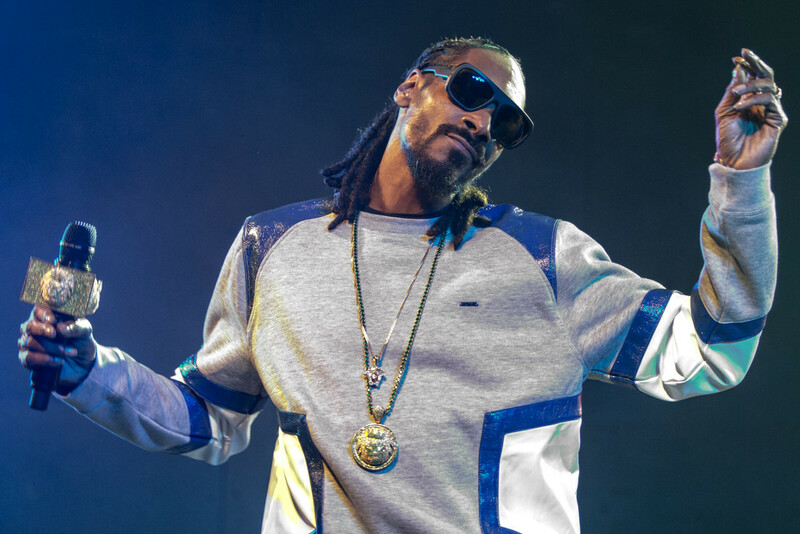 A selection of images from the Music portion of the 2012 South by Southwest festival in Austin, Texas. Two musicians play along the river in Osaka, Japan.